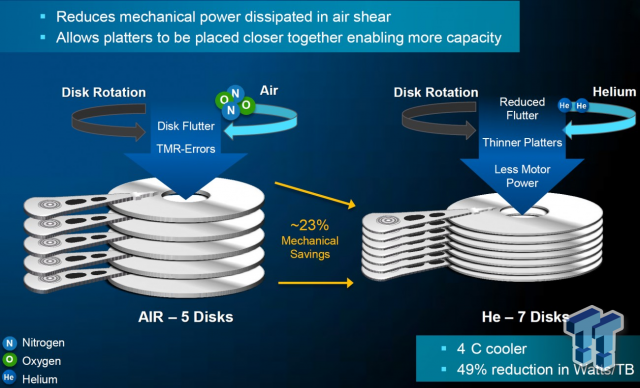 such capacities possible will trickle down to mainstream drives, resulting in cheaper 4TB desktop drives, and hopefully the arrival of 2.5-inch 3TB laptop hard drives. 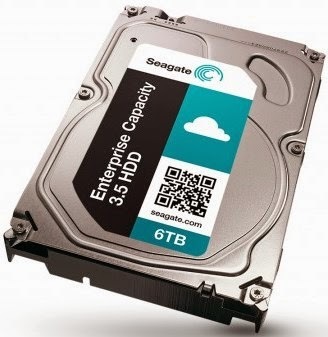 As the ST6000NM0004 (or “Seagate Enterprise Capacity 3.5 HDD v4″ to give its spoken name) is an enterprise drive, it has suitably enterprisey stats: It’s rated for always-on 24×7 operation, and up to 550 terabytes of data transferred per year (trust me, that’s a lot of data). The datasheet [PDF] says it has “best-in-class” read/write performance, and a whole slew of other fancy features, like AES-256 Self-Encrypting Drive tech, a humidity sensor, a 12Gbps SAS interface, and more.